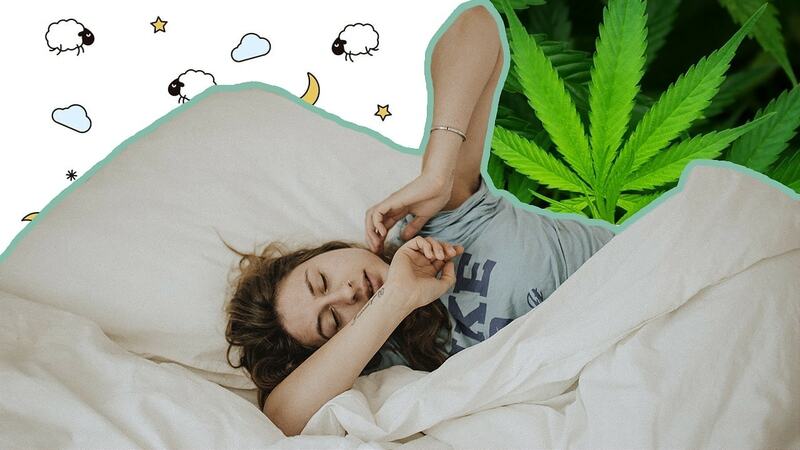 CBD for Sleep: Can It Help You Finally Get Enough Sleep? As the second most abundant cannabinoid in the cannabis plant (the first is THC), CBD has a wide range of health benefits. Some of those benefits include reducing symptoms of anxiety, depression, inflammation, chronic pain, and insomnia. Since it doesn’t have any psychoactive side effects, many people are using CBD products daily. Acting as a sedative. CBD accomplish it with larger doses of a product. Reducing anxiety. Anxiety is something that many people lay awake with for hours each night. Reducing depression. Feeling depressed for an extended period can significantly disrupt the quality of sleep. 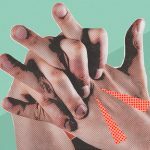 Anxiety can occur in the body for a large number of reasons. 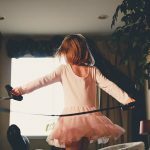 Often, there is some chemical imbalance in the body that is causing the mind to run rampant. It can be anything from a thyroid imbalance to a serotonin imbalance. When you feel anxious, your body feels the effects of this. Many people with anxiety find themselves laying in bed for hours, over thinking everything under the sun. Once they do fall asleep, the quality of sleep they experience isn’t beneficial. They often wake up frequently, or waking up in the middle of the night can result in the process starting all over again. When you take CBD oil and sleep is affected, it can interact with the serotonin receptors in the brain. These are the receptors that help regulate our mental state, mood and stress levels. When you boost the neurogenesis process, new brain cells can grow. It allows for much better emotional stability overall. A high dose of CBD is considered anything between 160 and 600 mg. When taking CBD at this dose, it can have a sedating effect that makes you want to get some shut eye. You can use the best CBD for sleep products on the market a little while before you intend on going to bed. By the time you crawl under the sheets, you’ll be able to fall asleep quickly. More importantly, you’ll be able to stay asleep. How Much CBD For Sleep? If you are starting your own CBD regimen, you don’t want to immediately take a large dose of a product to achieve good sleep. Mainly, you want to start with a low dose, and you can work your way up from there. It is important to note that every person is entirely different. While one person may sleep better at night with a dose 15mg of CBD, it can take up to 600mg of CBD for another person to get to sleep. You’ll find that most CBD supplements provide you with a dose of about 20-25mg. CBD products that are designed specifically for sleep may come in doses around 20 to 50mg for anxiety-related sleep concerns. One-hundred milligrams of the product would be marketed for sedating properties. 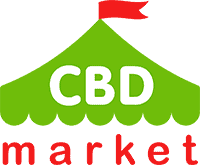 Among the types of CBD products you can find CBD Oil, Vaping Pen, CBD Balm and more. It’s typically the most popular and affordable option of CBD consumption. You can use CBD oil for sleep tinctures for quick and lasting effects. You can control the amount of product that you take, even if that amount changes from day to day. Capsules that are designed with CBD for sleep have a longer shelf life, and they are extremely easy to consume. You don’t have to worry about messing about the dose that you are going to take. Unfortunately, CBD capsules can have a lower bioavailability in the body. If you are someone that uses vaping equipment regularly, you can invest in CBD vape liquid to provide you with fast effects. This method tends to have the shortest amount of beneficial effects, and you may only be able to consume a certain amount before bed. A variety of topical products are available, and they are extremely easy to use. You apply CBD to the skin by way of a balm, cream or ointment. It is absorbed into the body. It’s an excellent method for reducing pain or inflammation that is contributing to your inability to sleep. Some people recognize THC for its ability to induce sleep. Unfortunately, THC isn’t something that many people have the option of taking regularly. CBD oil for sleep is showing great promise when it comes to increasing the number of hours of sleep you can get each night, allowing for better quality of sleep and reducing sleep disruptions. 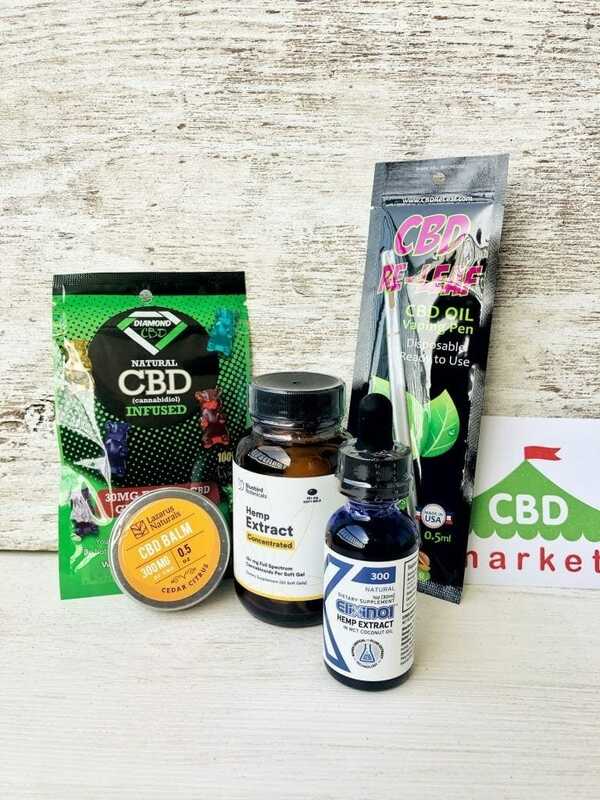 While real CBD sleep aids aren’t going to make you immediately tired, the prolonged effects of these products allow for better sleep overall. There is some controversy regarding the use of CBD, but it is important to remember that there are no psychoactive effects to worry about when taking a CBD oil dosage for sleep.